This registration is only valid for the particular tutorial ordered. The tutorial will cover the fundamentals of selected modern plasma processes and their applications in research and industry. Lectures will be given by internationally recognized senior scientists. The tutorial will be organized by the German PISE Group (PLASMA GERMANY) in cooperation with EFDS, chaired by Christian Oehr, Fraunhofer-Institut für Grenzflächen- und Bioverfahrenstechnik (IGB), Stuttgart (D). This tutorial will be organized by the Society of Vacuum Coaters (SVC) in cooperation with EFDS and will be presented by Clark Bright, Bright Thin Film Solutions, LLC (retired 3M), USA. The tutorial explains doping and conductivity in Transparent Conductive Oxides (TCO) including, indium tin oxide (ITO), indium zinc oxide (IZO), and zinc oxide with various dopants, particularly aluminum (AZO) and gallium (GZO). Other alternative TCO, e.g., SnO2:F and IGZO, are included in examples. 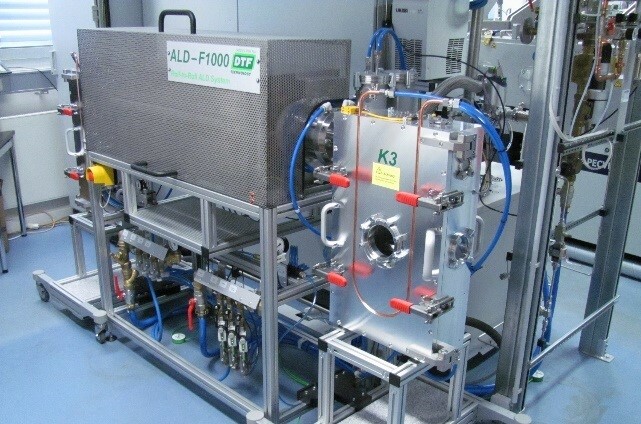 TCO deposition by magnetron sputtering is emphasized, although other methods, e.g., evaporation, CVD/pyrolysis and Pulsed Laser Deposition (PLD) are briefly described, but can be expanded based upon class interest. Specific examples of the TCO Optical/Electrical (O/E) properties achieved with various processes are shown. Developing a robust deposition process for TCO is explained. The importance of substrate temperature and the effect of post-deposition processing also are discussed. TCO properties achieved with high temperature processes, e.g., on glass substrates, and low temperature processes, e.g., roll-to-roll on flexible plastic substrates, are compared and the large differences explained. Designing and engineering of TCO O/E properties for specific applications by controlling deposition process parameters are explained. Many application examples are presented.